A lecture examining the motivation of foreign painters coming to Britain, and their impact on British Art. 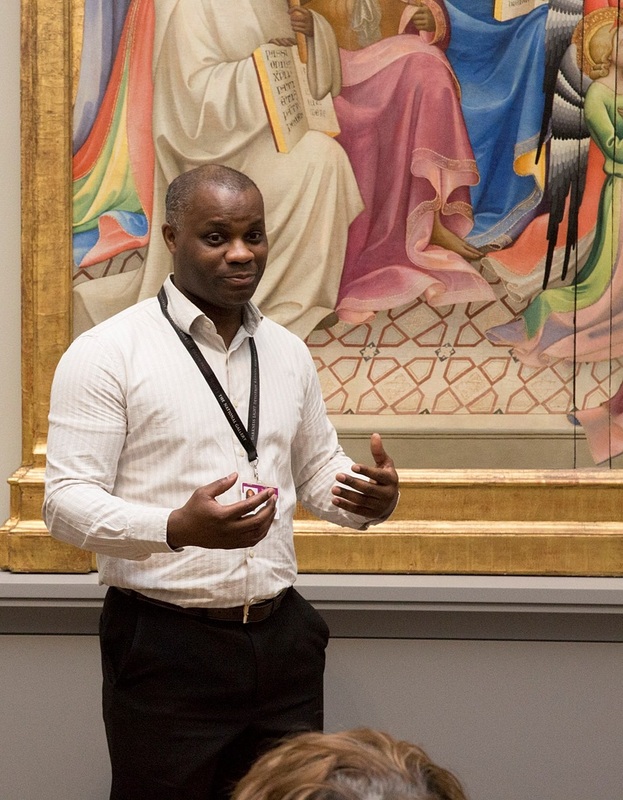 This lecture will look at the various formats and uses of art, tracing foreign artists in England from the Tudor period through to the Renaissance and Baroque, looking at their origins and how they came to work in England. It will examine the contributions of artists such as Holbein, Gerrit van Honthorst, Marcus Gheeraerts the younger, Lucas and Susanna Horenbout, Isaac Oliver, Paulus van Somer, van Dyck, Peter Lely, and Rubens. The lecture will look at how these artists influenced the British School of painting and assess their legacy.